A couple of days ago I announced an open casting call for models interested in working with Wild & Free Jewelry. The response I received was beyond anything I had hoped for and it made me feel so blessed. Late last night I decided to go through and read the e-mails from some of the applicants and a handful wrote such amazing things about Wild & Free that it made me tear up. It’s only the second month of the year, and so many big things are happening for my brand, it’s a little hard to sit still because I’m buzzing with excitement. Back in blog land, I’ve been lagging pretty hard on getting posts up. For the past two months I’ve been working on a huge order and it’s finally shipping out today!!! So, I figured, I would take a break and get this adventure with my favorite pink suede jacket published. I’m also officially a Brand Ambassador for Catori Life! The large brass onyx necklace I’m wearing in these photos is from Catori and I adore it! Readers of my blog and followers of Wild & Free Jewelry can take 10% off this design via the Catori Life website with the code “wildandfreelove”. Thank you everyone for all the love! As usual I’m on cloud 9 because all of you are so amazing. 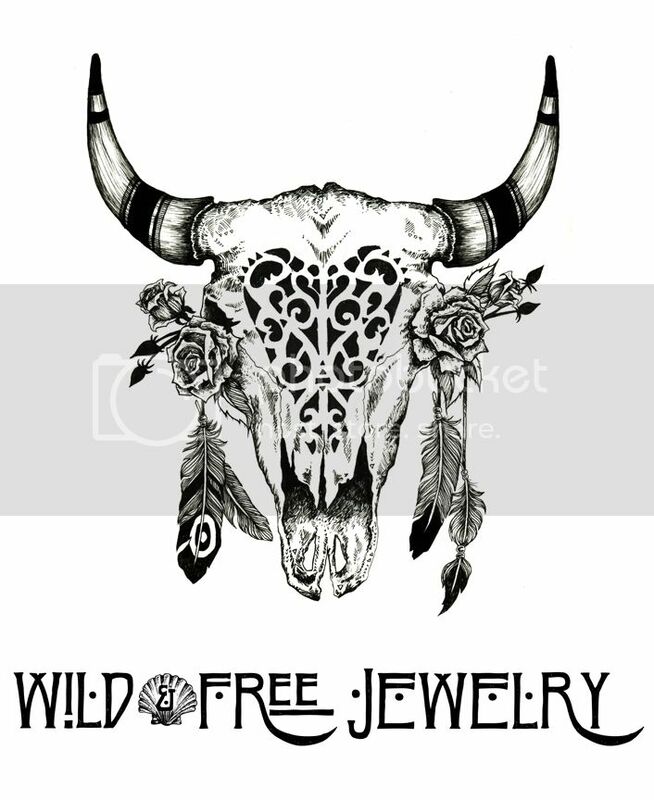 Posted in the wild & free blog and tagged catori life, corina brown, feather and skull, spell designs, torchlight jewelry, wild and free, wild and free blog, wild and free jewelry, wildandfreejewelry. Bookmark the permalink.